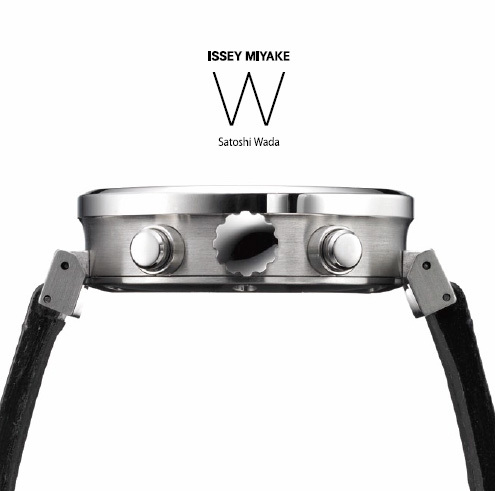 Every year for the past decade, Issey Miyake has released a single wristwatch designed by a prominent designer. This year, the eleventh new series is called simply, the ‘W’ and it has been created in collaboration with Japanese car designer Satoshi Wada. Satoshi’s design milestones include designing the A5 for Audi and a long history with Nissan. 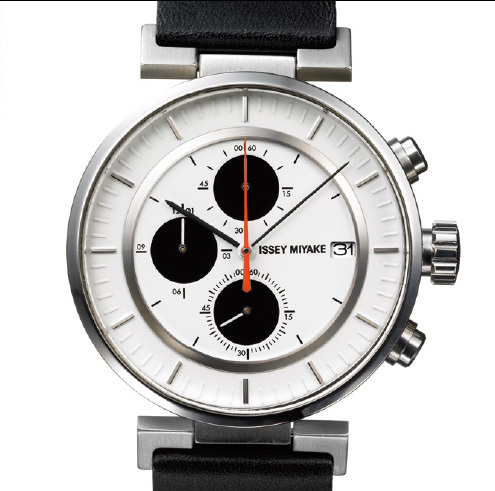 The watch is intended to be a minimal no-nonsense design and it features a quartz chronograph movement but has a second hand that moves instantly like that on an automatic watch with the same button click feel of an automatic movement. 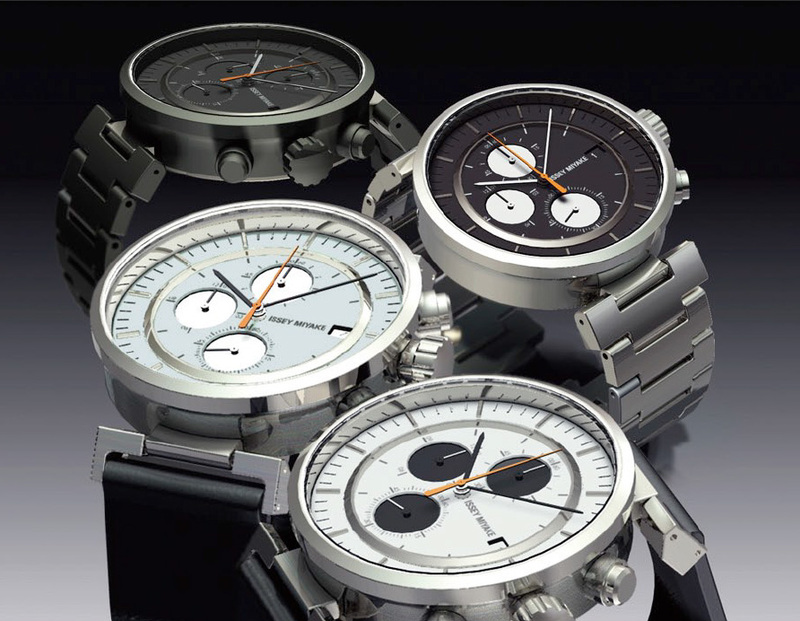 Those who’ve worn an automatic watch would probably appreciate this. like the japanese car! simple but stylish. it’s really extraordinary blog, web site ( blank ) health care professional could be to in the following paragraphs, now i am very low priced china jerseys furnish, should it be anyone else crave it, communicate with us, web site. issues prior to they will happen.